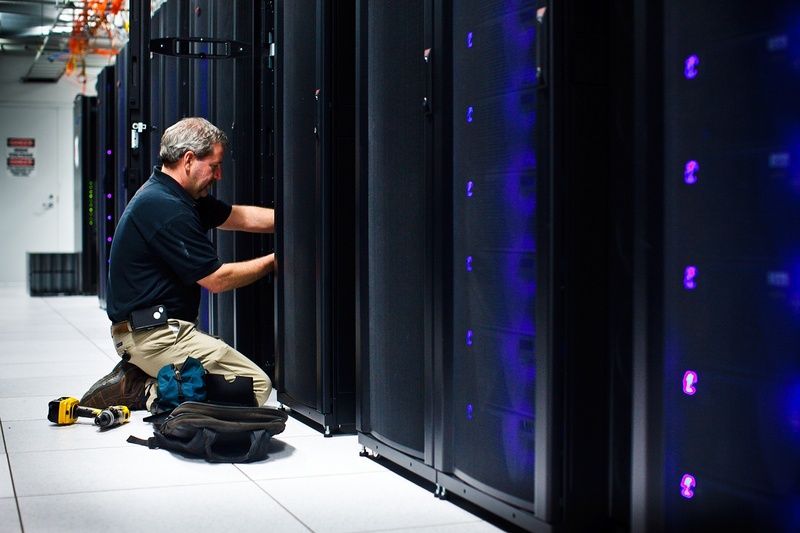 Markley’s combination of virtual and physical resources offers clients an Infrastructure-as-a-Service compute-and-storage platform that can be seamlessly integrated with their dedicated colocation cabinets, cages and suites. Offering Backup-as-a-Service, Disaster Recovery-as-a-Service and Storage-as-a-Service, Markley’s Hybrid Cloud provides seamless integration of critical IT systems. Clients can deliver products and services to end-users through Markley Cloud Services while still running back-end systems on dedicated colocation infrastructure in Boston or Lowell. This unified computing environment empowers clients to further maximize compute efficiencies, while better managing costs and capacity planning.